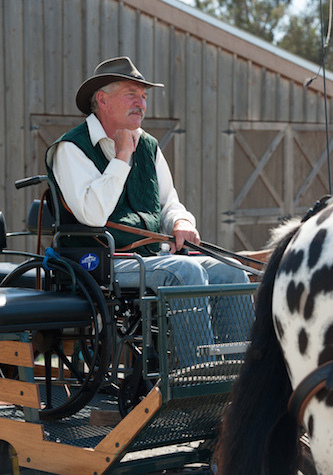 Access Adventure is North America’s leading innovator in Therapeutic Driving. Our programs serve thousands of people at more than one hundred events each year. We are an all-volunteer organization and our services are provided without charge. 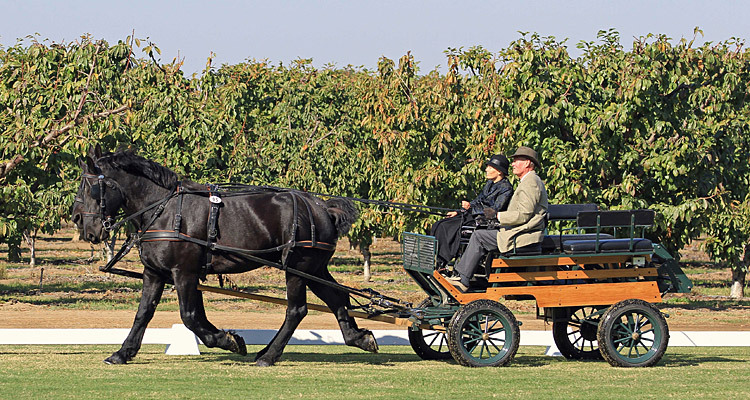 Our Mission: Enriching the lives of people with disabilities and other underserved members of our community by providing outdoor recreation, open space access, education and therapy, through a working partnership with horses. Quadriplegic student, Judith Smith, driving the six year old Percheron geldings, Jack and Jake, assisted by Michael Muir. Access Adventure founder Michael Muir, great-grandson of America’s visionary conservationist John Muir. 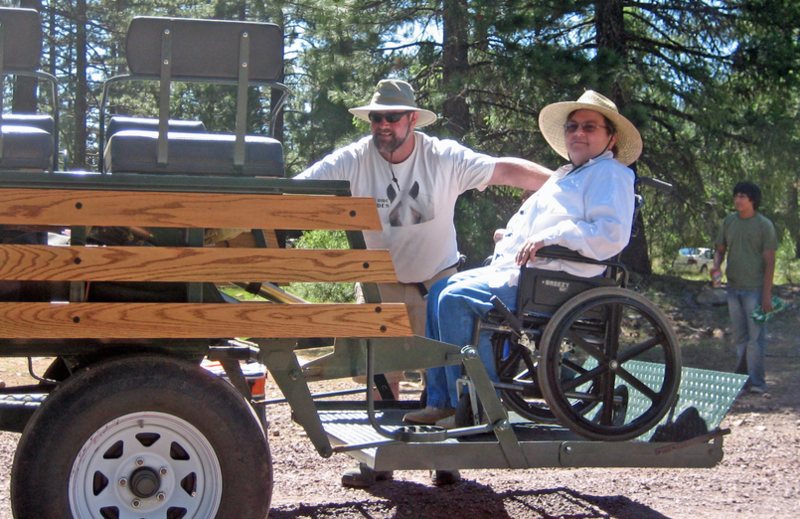 Solar-powered wheelchair lift provides access to nature.